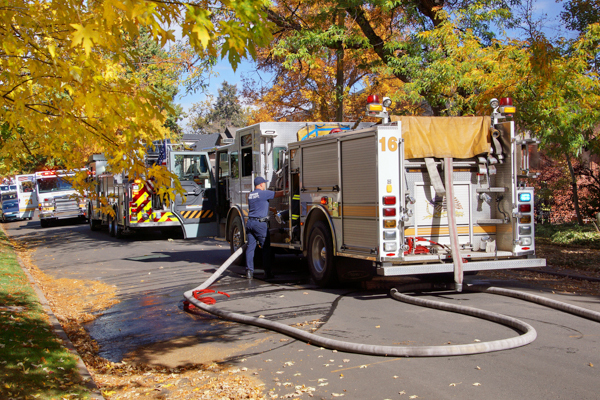 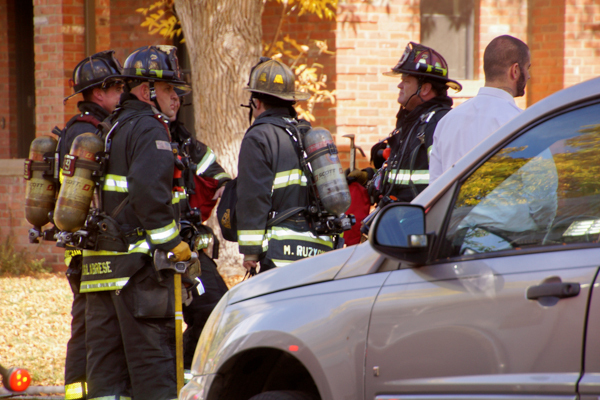 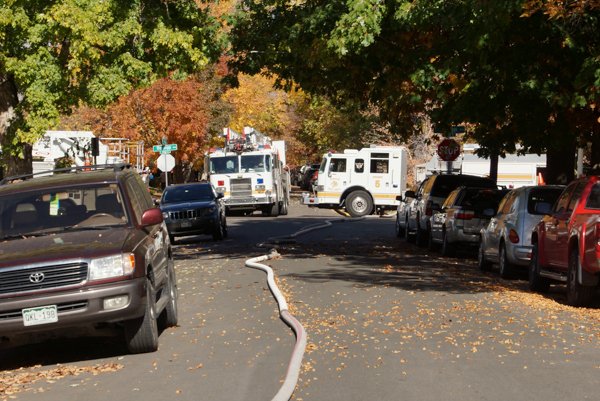 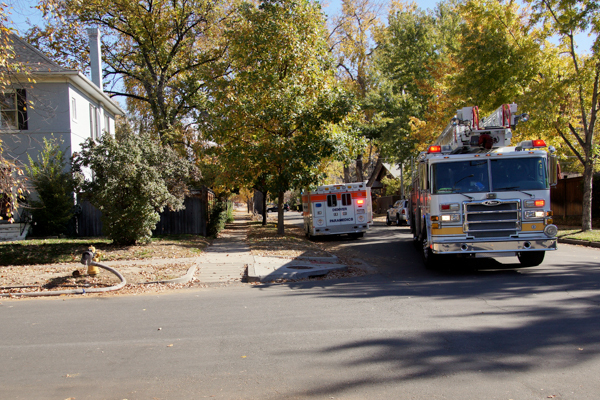 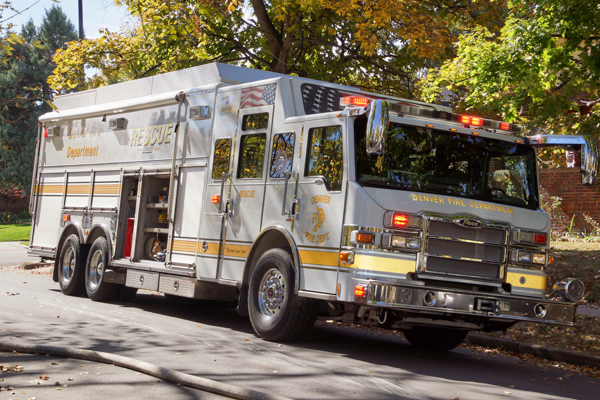 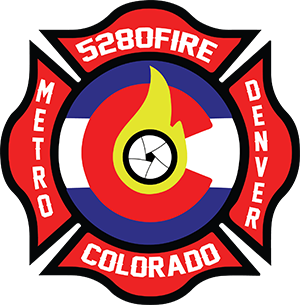 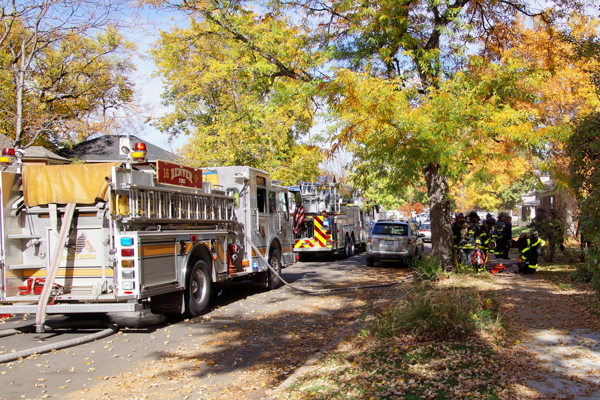 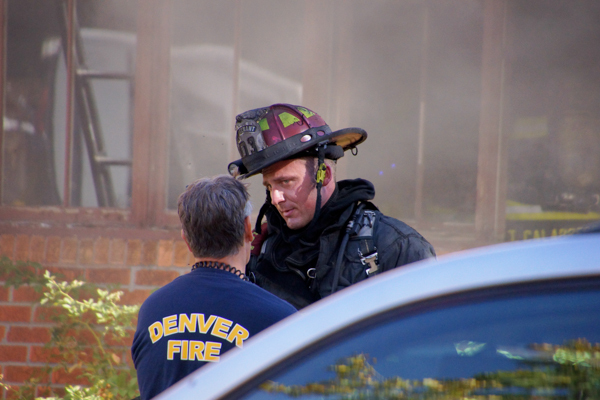 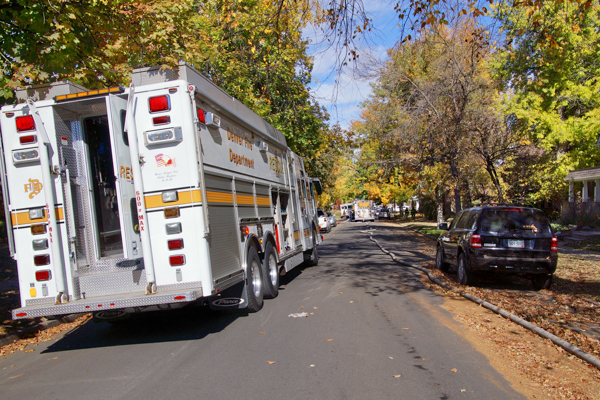 At 12:00 on October 24th, 2016 Denver Fire Department was dispatched to a reported residential structure fire at 1142 S. York St. Truck 16 arrived to smoke showing from a single-family structure. 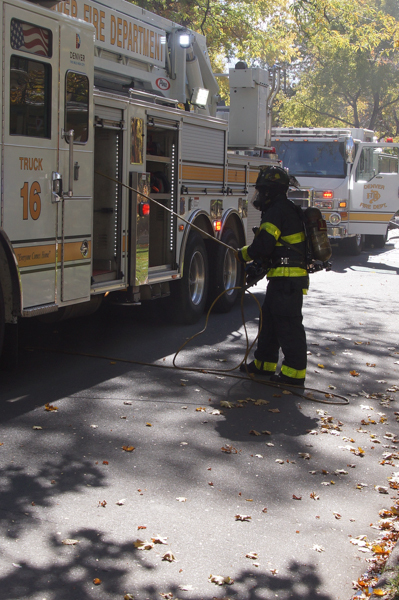 Engine 21 established a water supply at Mississippi Ave. and York St, and Engine 16 pulled a second water supply line in. 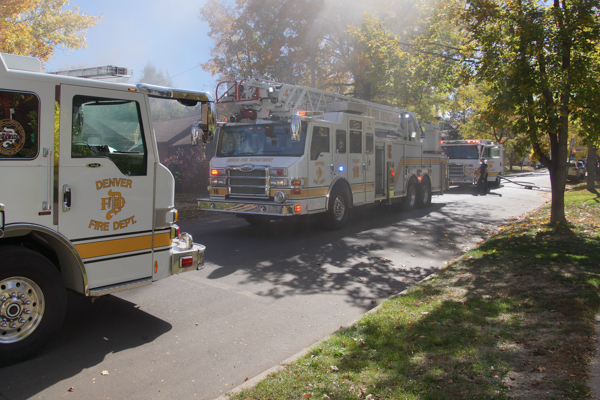 Truck 16 conducted a primary search in the basement, and Truck 19 conducted a secondary search on the main floor. 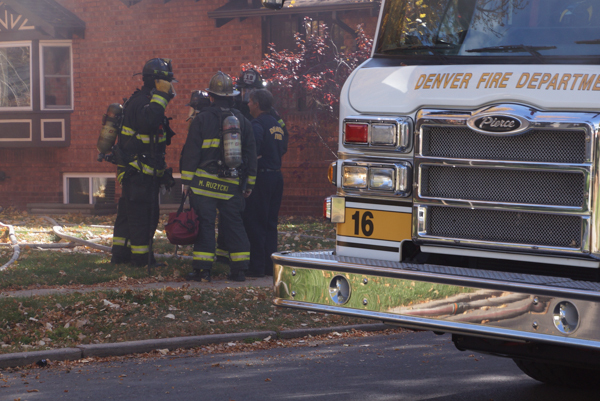 The fire was quickly knocked down in the basement with no extension found, and all searches proved negative. 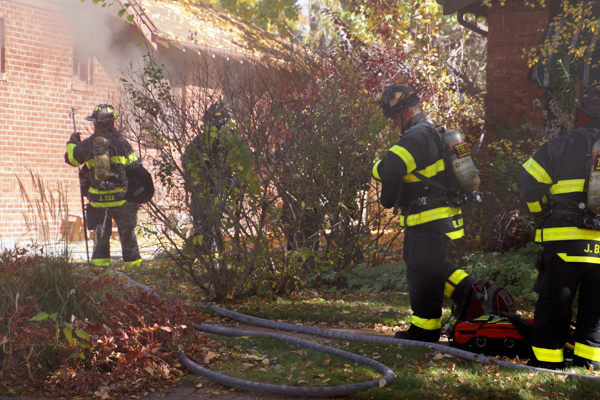 No injuries were reported and the cause of the fire is under investigation.